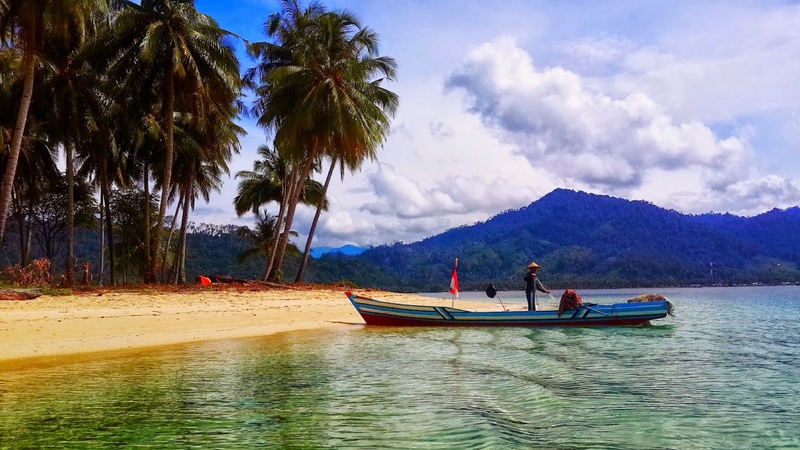 Pasumpahan island is one of the tourist sites in the city of Padang, with an area of ​​5 hectares, Pasumpahan island has a beach with white sand and clear sea water ready for your visit. Not only that, the appeal of the underwater coral reefs are still awake you shall see with snorkeling or diving. 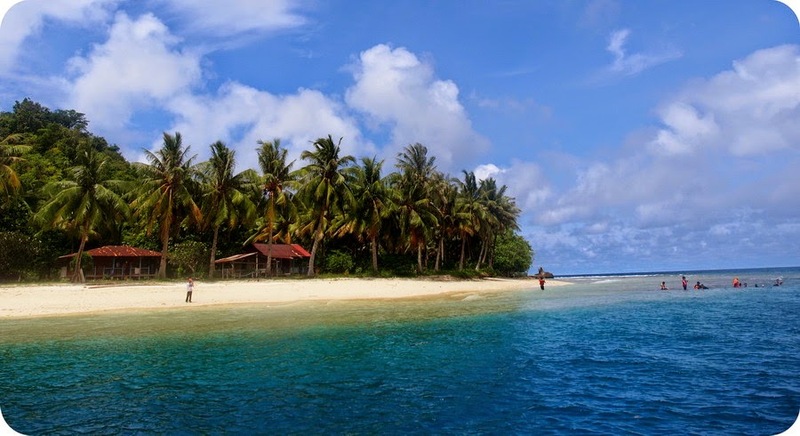 There are several points of dive sites that can be visited by tourists around Pasumpahanisland include Gosong Island, Snake Island, Sirandah Island and Pandan Island. For those who can not dive, you can walk around the island to enjoy its natural beauty. Don’t forget to bring a camera to capture the beauty. 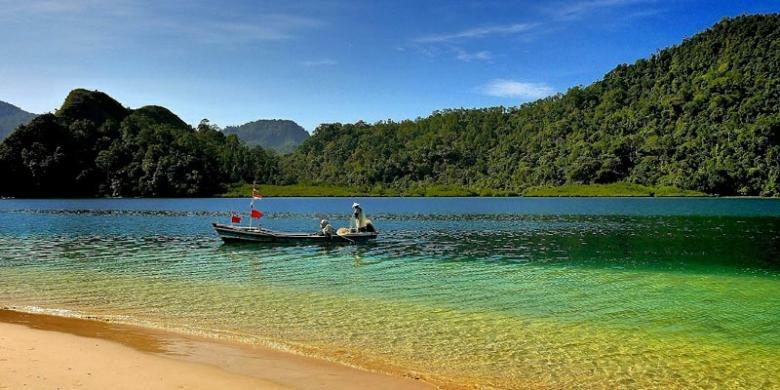 Located in the South Coast area of ​​West Sumatra, approximately 45 km from the city of Padang and about 200 meters from the Sikuai island. From Padang, first you use a motor vehicle to the direction of the Bungus Port precisely Banana Beach. The entrance to the Banana beach through an alley after Pertamina base. Pasumpahan island don’t have lodgings for tourists. Most opt ​​for camping in the middle of the island using tents. If camping is not your taste, there Bungus In the port named Tin Tin Homestay accommodation that provide tours to the nearby islands, including Pasumpahan Rp .500,000 / person. Due Pasumpahan island is uninhabited island, so we recommend you bring food and drink enough, especially if you are camping.